I am aware that I play Albert system. 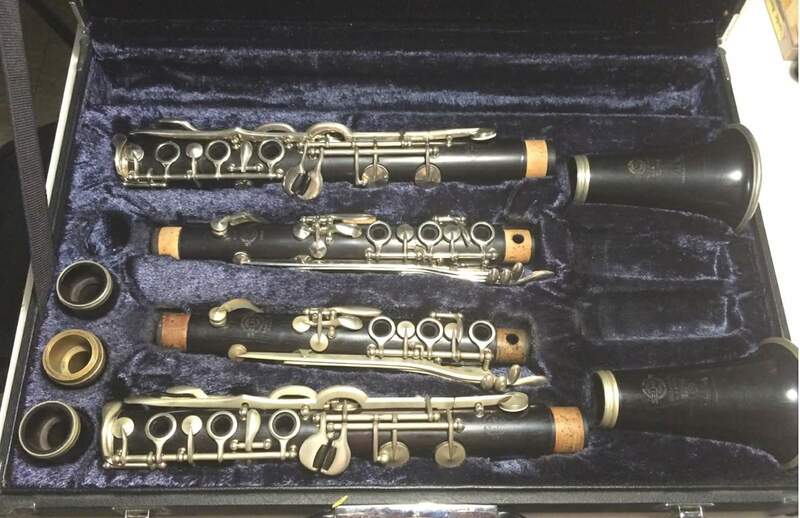 But are all German system clarinets Alberts, or are there different systems within the German branch? Some of the old masters talk about why they chose the Albert system, and why they find it so unique. 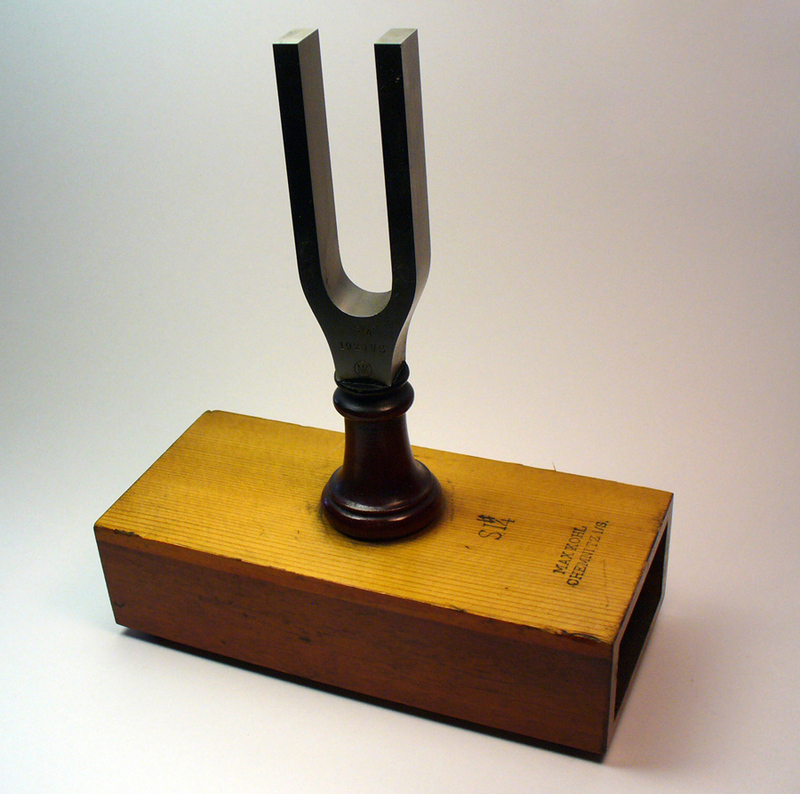 Many claim the tone is different from the Boehm system. 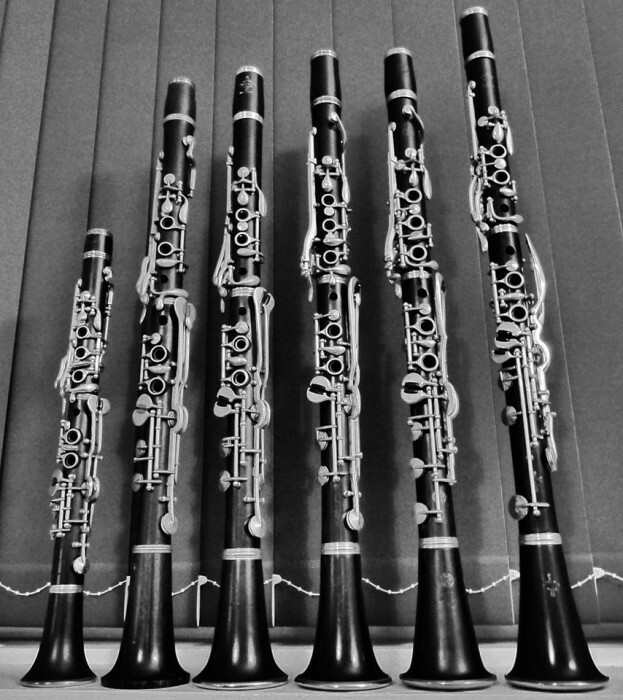 Some say Boehm is a modern clarinet with exactly the same acoustic abilities – just easyer to play. Interesting article by Jürgen Bräunlein. 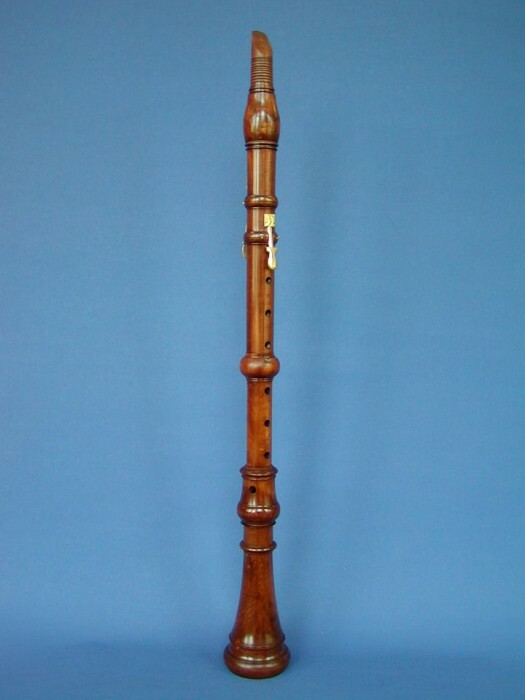 The story about the inventer of the clarinet, Johann Christoph Denner. For Your information: It’s in German! 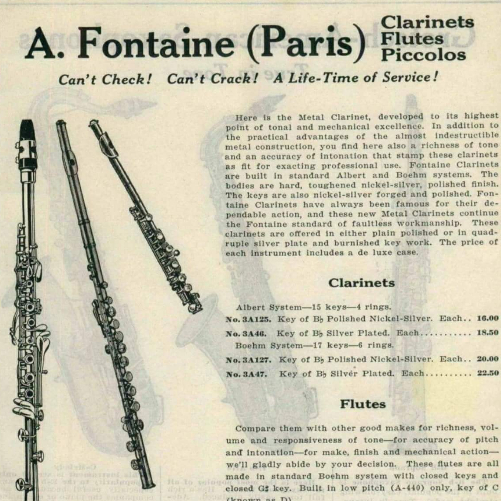 Eberhard Kraut, specialist in ‘Who played what cind of clarinet’ in New Orleans jazz, is here telling about the great clarinetists who played Selmer clarinets. About the specific models down to the smallest but important details and features. So far, this wonderful article is only available in German. 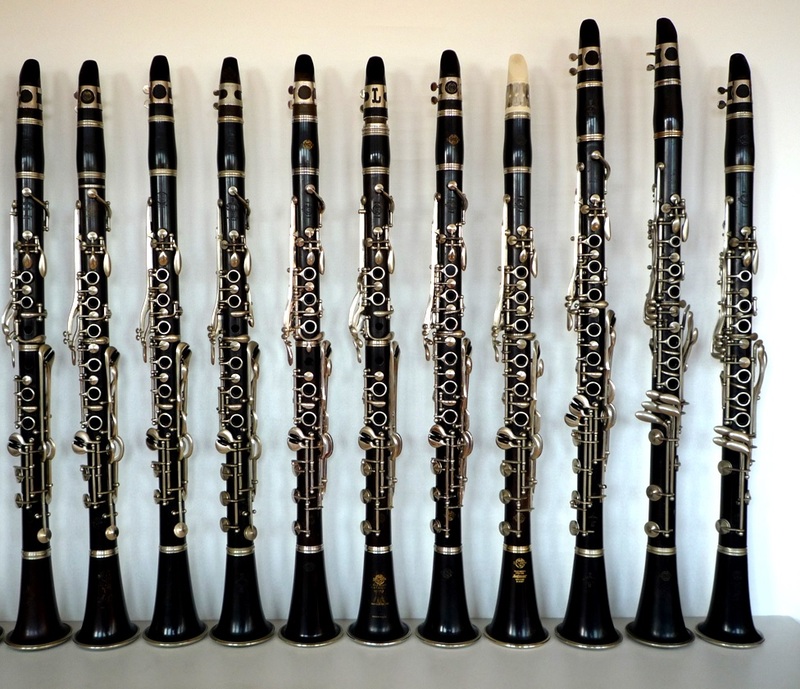 Another article in German by Eberhard Kraut. 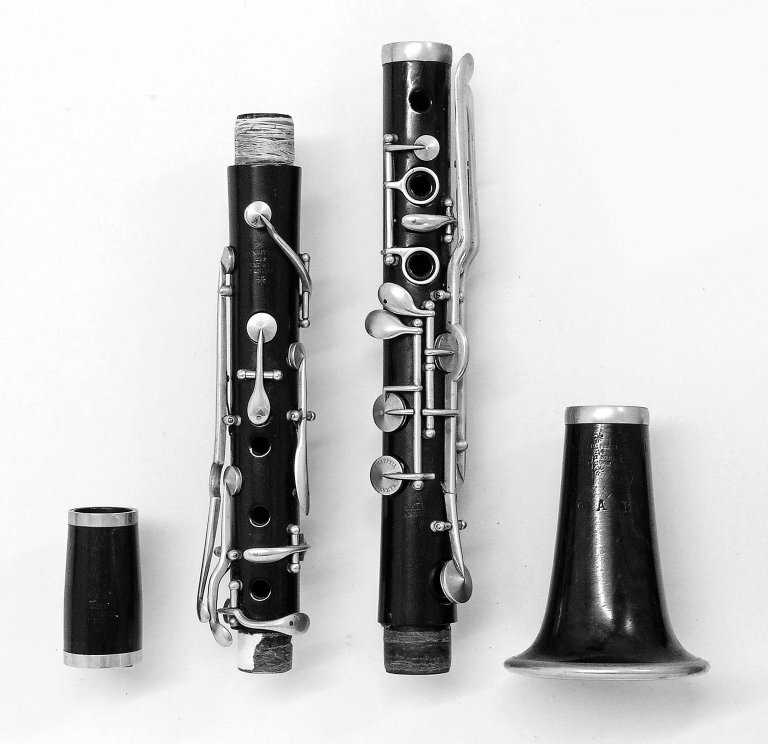 The story about George Lewis’ metal clarinet. 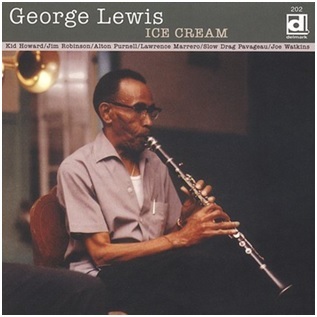 He played it on Bill Russell’s famous recordings from 1943/44. 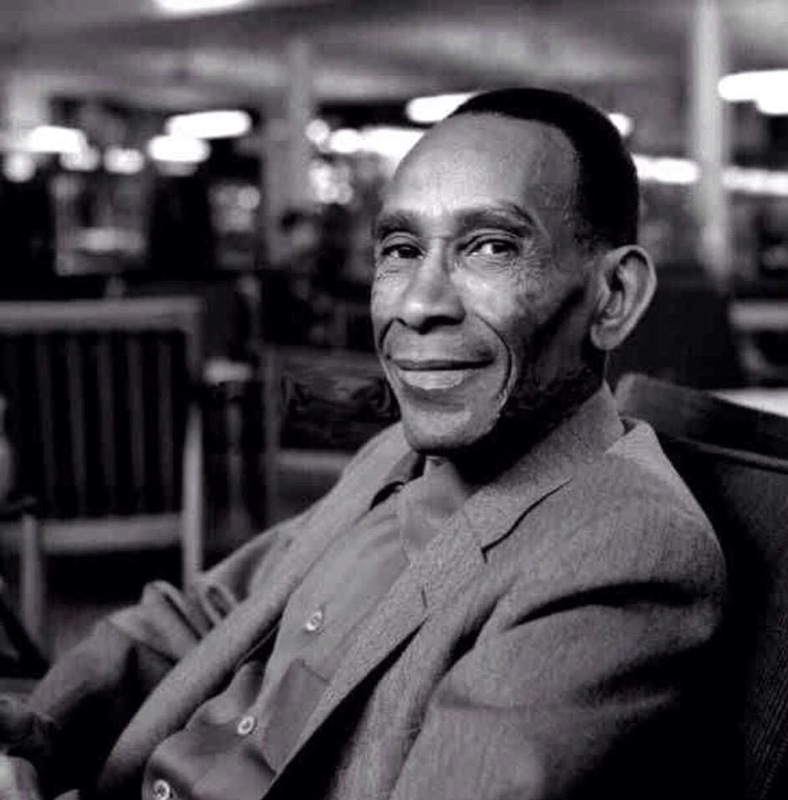 Bonus: How Burgundy Street Blues was born. 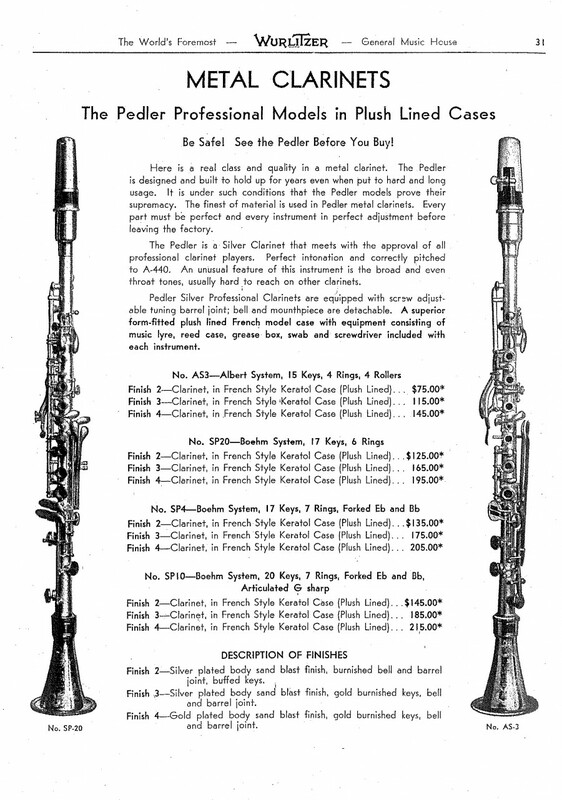 All about Noblet clarinets and their use in early and contemporary jazz.